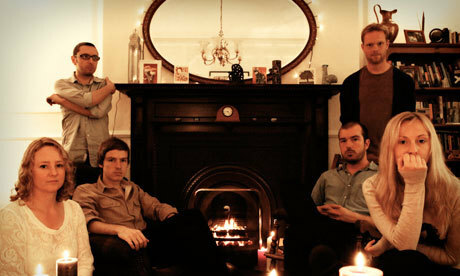 Lanterns on the Lake light up The Kazimier on Wednesday, 13th November. album ‘Gracious Tide, Take Me Home’, which received overwhelming praise and 4 star reviews from the likes of Q Magazine, MOJO, and The Independent. The five-piece with singer and lyricist Hazel Wilde are right now showcasing their deliciously rich and layered electronic folk rock supporting Frightened Rabbit before treating a few select UK venues to a headline set, including “The Kaz”. On the menu for their Liverpool show, we can expect a blend of warm, velvety ballads and haunting tales alongside ironically danceable political and social criticism spiced with a good portion of lyrical wit. If that whets your appetite you should under no circumstances miss what’s promising to be a great feast.